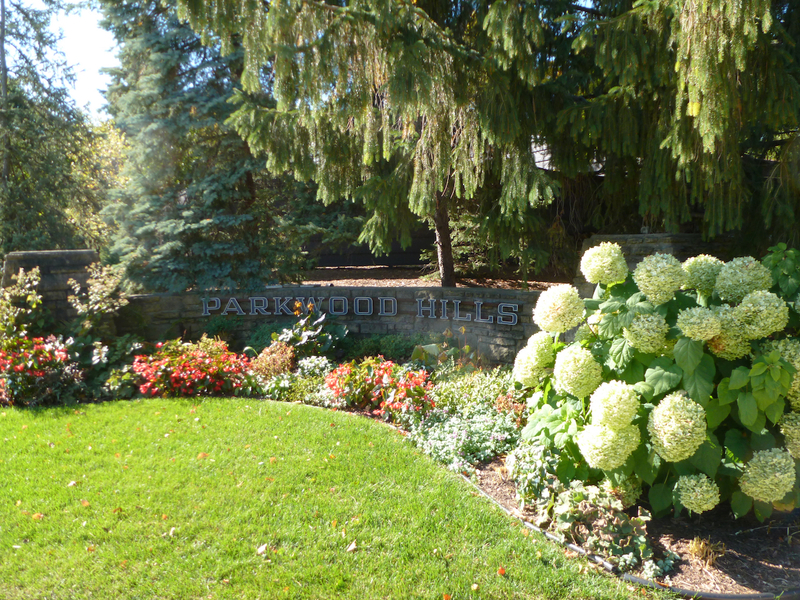 A great location in Madison, Parkwood Hills is a neighborhood offering a little bit of everything. It's close to parks, schools, shopping options, dining options and so much more. 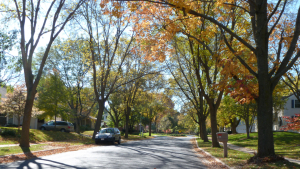 If you're looking for a good neighborhood to call home in Madison, WI, Parkwood Hills should be at the top of your list. With parks, a community center, a pool and four schools nearby, it's a very active community. Many of the residents walk to the attractions and schools. It's not uncommon to find residents at the West Towne Mall, either. It's right around the corner and includes plenty of shopping and dining options. Everglade Park is found near the community, which offers a great place for the entire family. Many residents enjoy going for bike rides, walking their dogs and the many nearby activities. One of the biggest draws, at least in the summer is the Parkcrest Swim and Tennis Club. It's found nearby and features swimming pools, tennis courts, fitness classes, trivia nights and basketball courts. Along with the club, there's a playground at the John Muir Elementary School and Everglades Park also offer a playground. Everglades Park has soccer fields and provides the home for a few great events throughout the year. Another park found in Parkwood Hills is called Owen Conservation Park. It has more than 3 miles of trails and provides a great choice for hiking and skiing. The park covers more than 100 acres and offers a great place for many outdoor activities. Most of the homes found throughout the area were built in the 1960s and 1970s. Cape Cod, colonial and ranch style homes are most common with plenty of options ranging in size from smaller, more affordable home to larger homes with plenty of space. With a great location near many shopping and dining options, along with excellent amenities, Parkwood Hills is very popular for those moving to Madison, WI. It's a neighborhood with plenty to offer for all ages and plenty to choose from. If you're considering relocating to Madison, this neighborhood should certainly be at the top of your list.